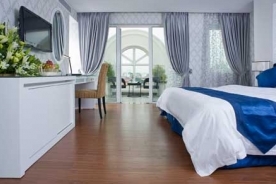 Also belonging to the Church Boutique Hotel Group like the Hanoi Church Boutique Hotel Hang Ca, the Church Boutique Hotel Hang Gai is a brand new hotel located in the heart of Hanoi. 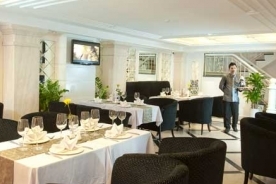 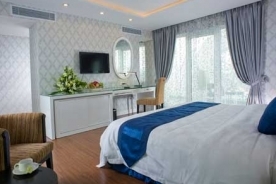 Despite being newly built in 2011, this Hanoi three star hotel has become a favorite accommodation in Hanoi for both business and leisure travelers. 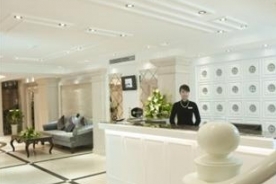 The hotel boasts 35 spacious rooms overlooking either the city or the main street. 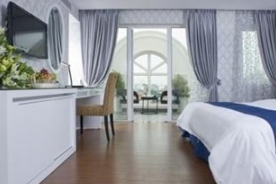 All rooms are well appointed with modern amenities. 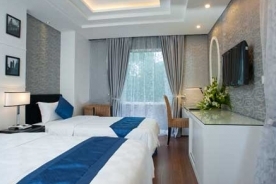 Besides, this Hanoi accommodation also contains a full range of modern facilities and services, including wireless internet access throughout the building, a restaurant, salon, room service and laundry service. 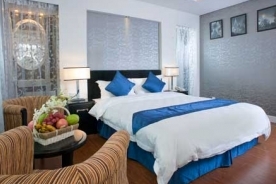 Conveniently located in the Hang Gai Street of Hanoi’s Old Quarter, the Church Boutique Hotel Hanoi provides an easy access to various business centers and shopping areas in Hanoi. 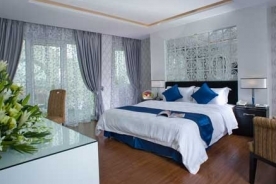 It is also within walking distance to many attractions in Hanoi such as Hoan Kiem Lake, Ngoc Son Temple and Thang Long Water Puppet Theater.